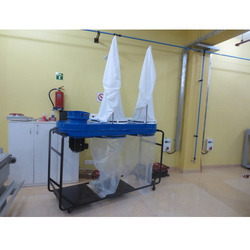 We are a leading Exporter of pulse jet bag filter system, centralised dust extraction system, dust collector, fume extraction system and wood dust extraction system from New Delhi, India. 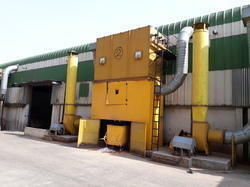 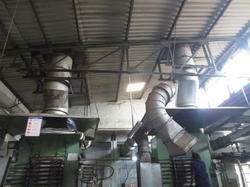 Fume Extraction Systems for Induction furnaces, Melting furnaces, crucibles, foundries, Steel plants, Rubber plants, Power plants. 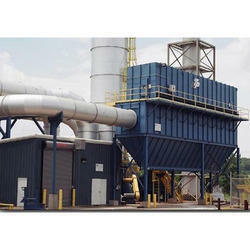 GPT fume/dust exhaust system is the best engineered designed systems to handle complete exhaust of fumes comfortably with highly efficient systems.